While a prickly pear might sound like a fruit you’d (literally) want to avoid picking up at the grocery store, it’s actually a type of cactus. Yes, it’s edible, but the plant’s popularity has recently skyrocketed for its use in topical skincare. That’s because it contains an ultra-nourishing oil, which provides a plethora of antiaging skin benefits. “The vitamin E found in prickly pear seed oil is the highest of any plant oil on the market — three times higher than argan oil,” shares Munemi Imai, founder of MUN® Skincare. Additionally, she notes, prickly pear oil is high in linoleic acid, which is proven to have a myriad of skin-pampering benefits, including fading sun-induced hyperpigmentation, protecting the skin barrier, lowering water loss and retaining moisture. “[These factors] fight anti-aging concerns and encourage new collagen production,” she shares. Luckily, you can glean the ingredients’ glow-boosting benefits in many forms. Read on for our favorite prickly pear products — your thirsty skin (and hair!) will thank you. 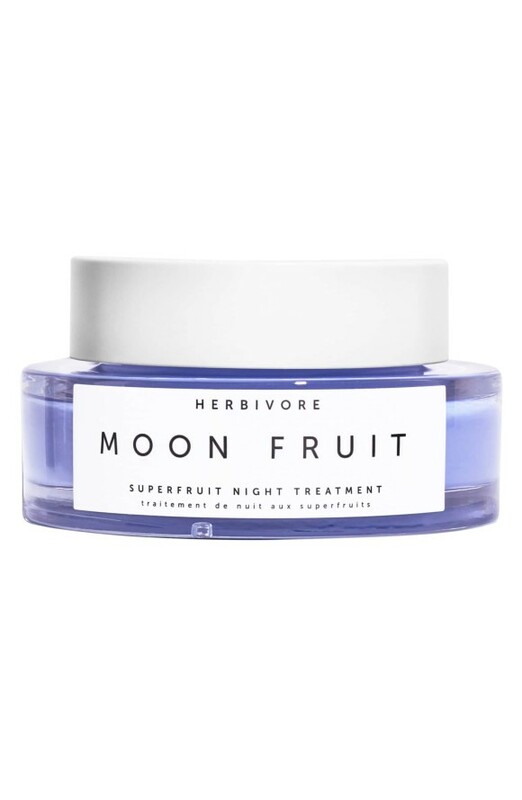 The HERBIVORE® Moon Fruit Superfruit Night Treatment ($58) is more than meets the eye (though we love its packaging’s striking lavender hue). Within the simple bottle is a mélange of gently exfoliating fruit enzymes, shea butter, and — of course — prickly pear. As as result, it resurfaces and hydrates while you sleep. MUN — an all-natural brand known for infusing all of its glow-boosting products with prickly pear oil — just released a new moisturizer dubbed the MUN Protect + Revive Moisturizer ($65). In addition to an infusion of the hero ingredient, it also contains hydrating superheroes melon seed extract and hyaluronic acid. The first thing you’ll notice about the Starskin® ORGLAMIC™ Pink Cactus Serum Mist (launching this month, $42) is the layer of pretty pink oil floating at the top of the bottle — which, in fact, is pure prickly pear oil. Ergo, this stuff is more concentrated than your average face mist. Think of it more like an active step in your skincare routine. Shake up to mix — then spritz for a hydrating dose of serum before you apply your makeup. (Editor’s note: we’ve tried it post-makeup, too with glowy results). 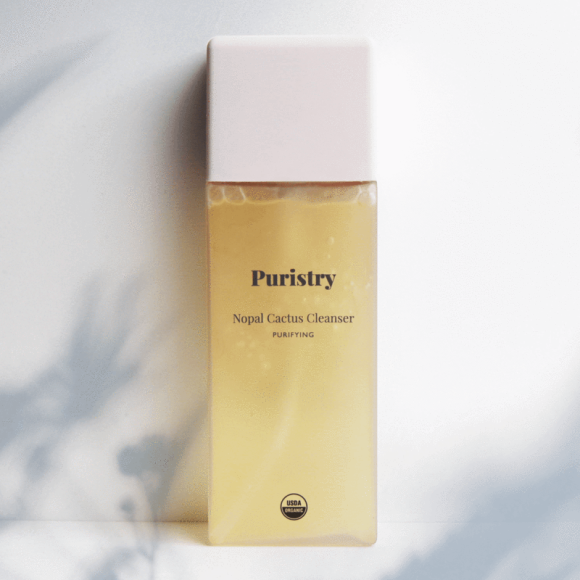 That post-cleansing “stripped” skin feeling is a non-issue with the Puristry® Nopal Cactus Cleanser ($29), which contains prickly pear in addition to aloe. The result: a skin-softening, non-drying clean. 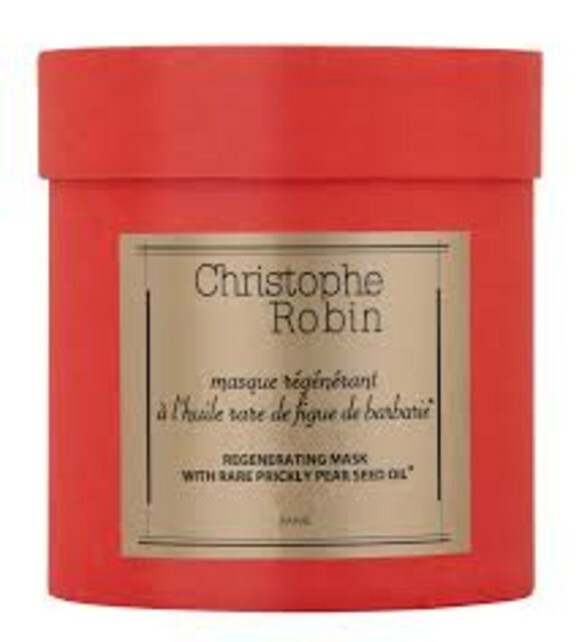 Prickly pear is the hero ingredient in the Christophe Robin Regenerating Mask ($71). It’s also the reason the formula quenches dry, thirsty hair and leaves it looking and feeling significantly softer post-use. 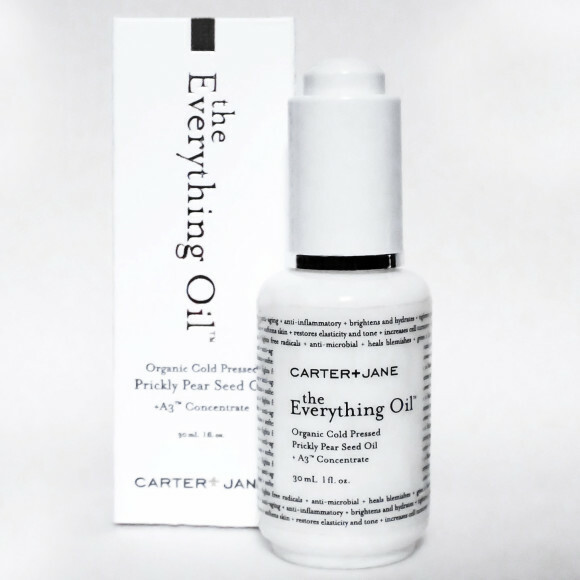 The Carter + Jane Everything Oil® ($128) is one of the fastest-absorbing face oils we’ve tried. It’s also one of the most glow-inducing, thanks to a mix of avocado and sweet almond oils — and, of course, prickly pear oil. Try smoothing excess onto to dry strands, cuticles, or wherever else might need some additional hydration. Bonus: the formula is completely natural, fragrance-free, and non-irritating, making it ideal for sensitive skin. 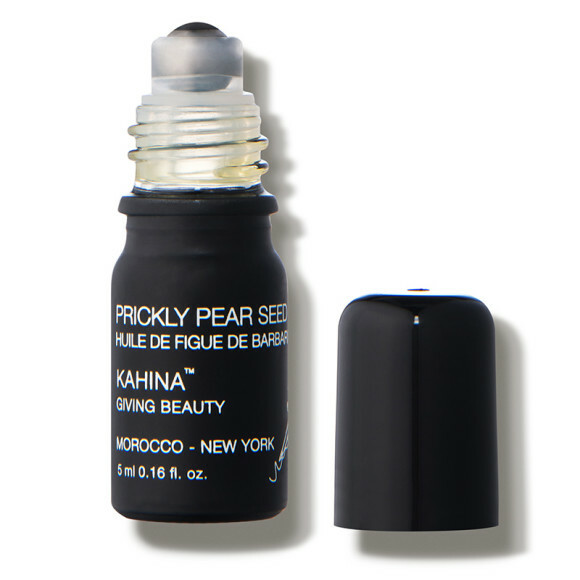 The Kahina Giving Beauty® Prickly Pear Seed Oil Roller Ball ($44) is made to be rolled over puffy eyes, but we love using it just about anywhere. Plus, it’s the perfect size and design to throw in a purse or travel bag.